Today is the last day of #WorkLifeWeek! This initiative is very close to our hearts at Abodoo as we believe #SmartWorking is the true key to achieving work-life harmony, supporting health, wellbeing, families and happiness! 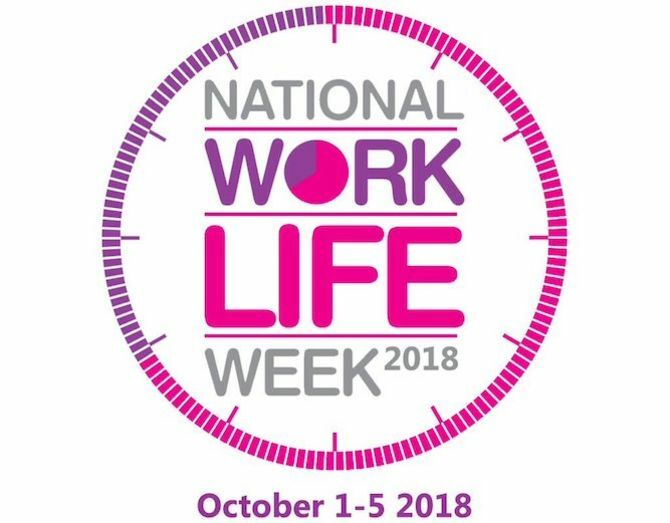 National Work Life Week is an annual campaign organised by the charity Working Families in UK. During the first week of October (1st-5th), the event invited employers to showcase their initiatives and ideas to promote work life balance for their employees and potential candidates. #WorkLifeWeek demonstrates how and why work and happiness can (and must) coexist. The event is an opportunity for companies to encourage flexible working policies and smart ways to work. Balancing work and parental duties is not easy, especially in traditional workplaces. As reported by Working Families, there are today 11 million working parents in UK, more than a third of the British workforce. Oxford Open Learning Trust conducted a research with 2,000 British employees about their relation to work. The study revealed that workers consider themselves to have an unbalanced life: most of of them feel stressed and are working too hard for small benefits. It was also questioned what they value the most in a workplace. Flexible working hours is considered to be the second biggest work motivation for respondents. Another interesting finding is that enjoyment is the third most considered aspect. It is not only parents who are increasingly seeing work-life balance as a priority, it’s everyone. So, how can companies and employees solve this issue? Are there any quick solutions? With #SmartWorking companies can offer their employees flexibility and mobility and benefit from work motivation, performance and better results. It’s a chance to appreciate a happier lifestyle! Register your details or jobs on Abodoo today!